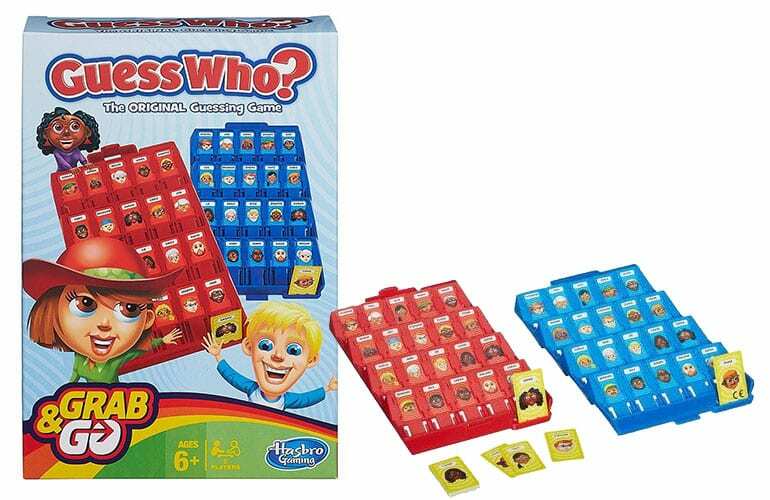 Win A Hasbro Gaming Hamper Worth R1050! To celebrate the upcoming holidays, Hasbro is giving one lucky reader the chance to win a hamper made up of Monopoly Mzansi, Guess Who? and Speakout – valued together at R1050. Hasbro, one of the world’s largest toy, game and entertainment experience companies, has you covered this holiday season with a wide range of board games for the whole family. From strategic thinking to solving the mystery – there’s something for everyone to enjoy. Carving out time for quality family moments can be tough. Gathering together to enjoy a classic family game offers an opportunity to create some memorable family memories away from screen-time. 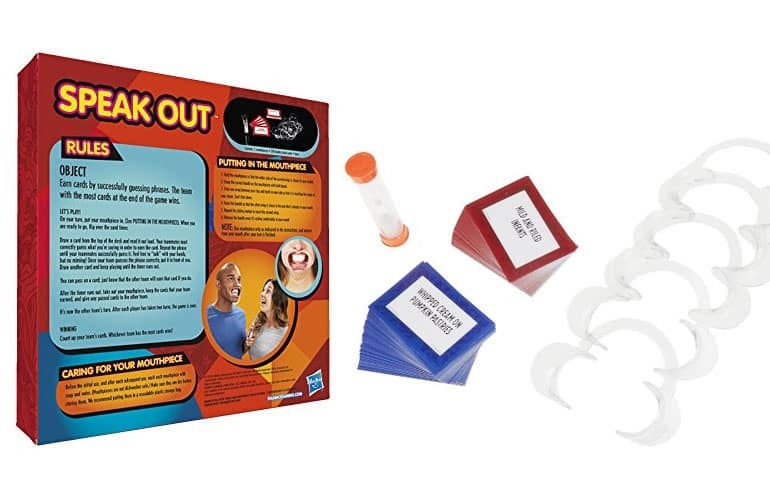 The portable Grab and Go selection from Hasbro Gaming is ideal for on-the-go and includes classics such as Monopoly, Cluedo, Battleship, Connect 4 and Guess Who? amongst others. With all of these great options to choose from, quality family time will always be fun. Monopoly is back with the next generation game featuring the newly launched token set. Over 4.3 million fans voted to keep their favourite tokens on board. The eight tokens set to carry on “Passing Go” in the new set include: the Scottie dog, top hat, car, battleship, cat, T-Rex, rubber ducky and the penguin. Monopoly Gamer is the Monopoly edition with a Nintendo twist. Instead of standard Monopoly tokens, the game features Super Mario characters each with its own special powers within gameplay. 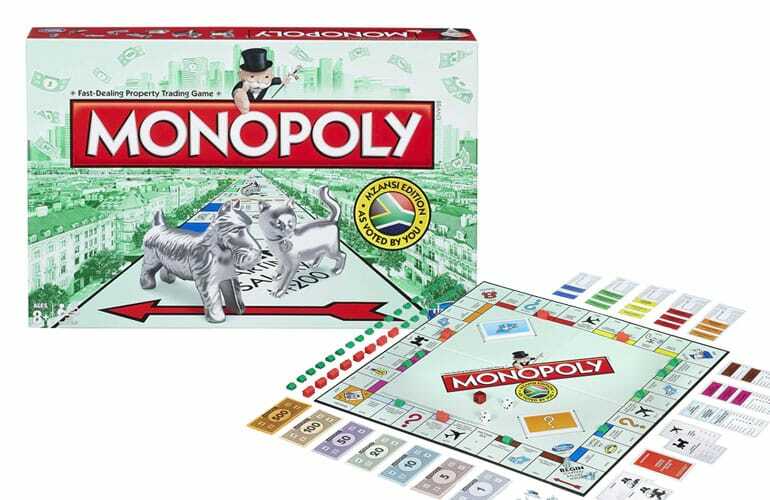 Still a firm family favourite, Monopoly Mzansi, featuring 22 local locations, makes a perfect gift for the festive season. A definite must-have for travellers, the Mzansi edition provides an opportunity for family and friends to come together and enjoy some quality time, Mzansi style. The latest board games from Hasbro Gaming are available from Takealot.com, Toys R Us, ToyZone, Toy Kingdom, Hamleys, Lilliputs and other major retailers. To stand a chance of winning the Hasbro gaming hamper, all you need to do is tell what your favourite Monopoly token is (in the comments section below). Please use a working email address. Top Hat… Always the hat.! Why would you be anything other than the dog? Would also love to win this hamper! Thimble which reminds me of my Gran and is now being done away with. Feeling sad. My son and i always fight over THE DOG. he always win. I end up with THE CAR. The Car. Always has been.